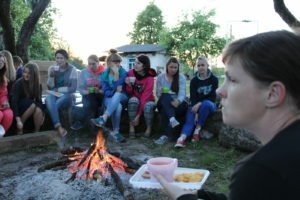 Each summer, the gifts of SGA partners help make it possible for hundreds of children to attend church-run Christian camps across the lands of Russia. While at camp, children hear the life-changing message of the Gospel from camp counselors who take time to establish relationships with them—demonstrating Christian love and godly character. 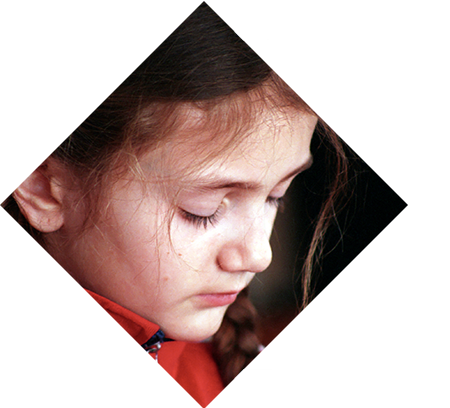 SGA partners help provide each child with his or her very own Russian-language New Testament, as well as other materials and needed supplies for camp ministries. 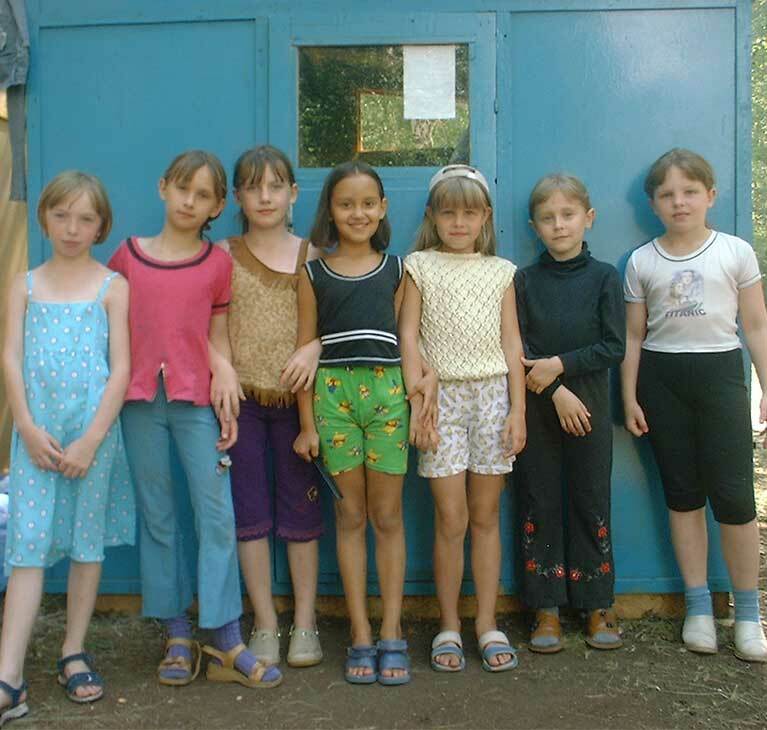 Your gift of $41 assists sending a Russian-speaking child to camp for a week. In addition to the usual fun camp activities such as swimming, hiking and team-building activities, the children also participate in Bible lessons, prayer, and special times with supervising church workers.